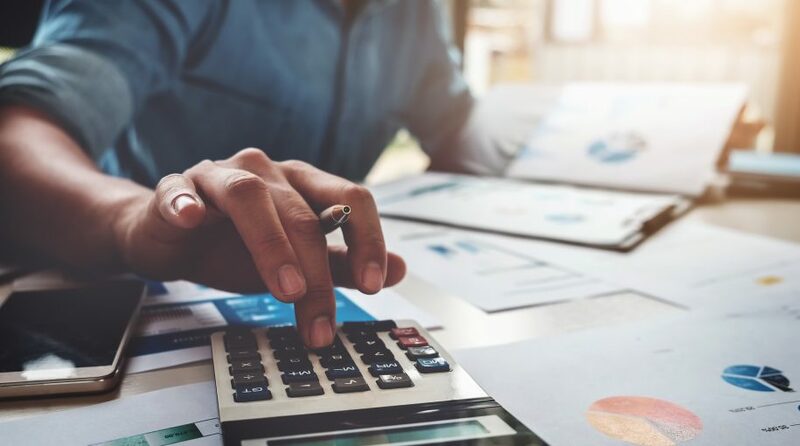 While investors wait on the value factor to bounce back, dividend growth strategies, including the ProShares S&P 500 Aristocrats ETF (CBOE: NOBL), could be the better alternative as some market observers see value in dividend growth stocks. NOBL tracks the S&P 500 Dividend Aristocrats Index, a benchmark that only includes companies that have boosted dividends for 25 consecutive years. Dividend growth strategies, including NOBL, often feature exposure to the quality factor and a recent analysis of NOBL’s underlying index confirms as much. While dividend growth can be seen as a standalone factor, it is also a sign of the quality factor. The quality factor is a point of emphasis for a growing number of strategic beta exchange traded funds. Though there has been debate surrounding defining quality as it pertains to factor-based investing, quality companies and dividend-paying stocks often go hand-in-hand because those dividends are seen as signs of stable earnings and thoughtful management. Dividend ETFs, both dividend growth funds like NOBL or high-yield ETFs, are trailing the S&P 500 this year. However, NOBL is up 13.80% this year, putting the ETF slightly ahead of the high dividend Dow Jones U.S. Select Dividend Index. “Granted, there is a distinction between high-yield and dividend growth. High-yield sectors such as utilities lack much revenue growth, limiting gains in their shares and their ability to increase dividends. Companies with more growth can hike their dividends at a faster clip, and they offer more potential for price gains,” according to Barron’s. NOBL allocates just 3.48% of its weight to rate-sensitive real estate and utilities stocks. The fund devotes over 45% of its weight to the industrial and consumer staples sectors.